EGS India is always looking for right candidates in Managerial and Member positions involving Sales, Technical Support, Marketing and Design activities. 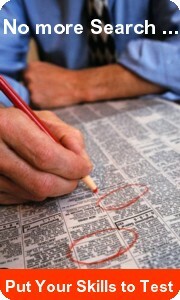 Write Up about why you aspire to be a Sales Professional? 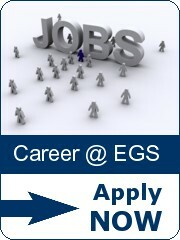 Position Code: EGS-SOLIDWORKS-INSIDE SALESNew ! Rewarding career awaits aspiring professionals who have a constant penchant for contributing to society.